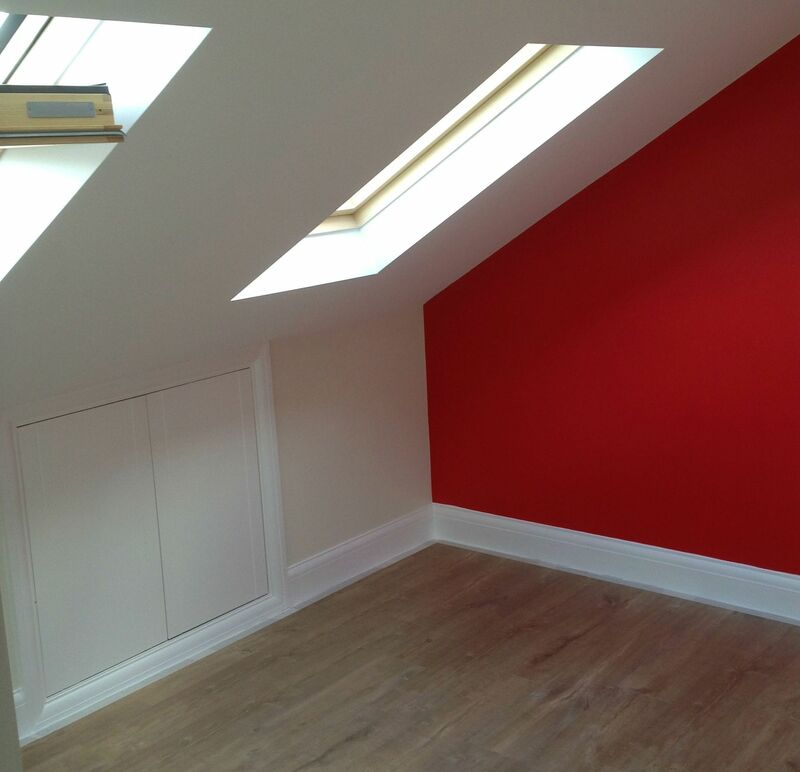 Are you searching for a company that is renowned for handling Enfield loft conversions in a professional manner? If so, you should definitely check out the services offered by Firtree Building Services. With many years’ of experience and the most competitive prices around, we are the number one choice for loft conversions in Enfield. Choosing the right company to carry out your loft conversion is just as important as the project itself. Most companies will not provide you with the results you desire. At Firtree Building Services, we specialise in designing and installing the best loft conversions Enfield has seen. Our extensive skills and expertise will afford you with a loft conversion that will provide you with many years’ of reliable use. Moving property can be an expensive undertaking, but why bother when one call is all it takes to transform your existing property into something more. When you sit down with our Enfield loft conversions team, we will walk you through the process and answer any questions that you may have. Our goal is to create a room that is suited to your needs while increasing your available space. How can Firtree Building Services be of assistance? We can work with your ideas as well devise ones of our own to turn that disused space into something useful. From a spare bedroom or entertainment room to a place for you to conduct your business in private. Whatever you seek, you will find that our loft conversions in Enfield are a worthwhile investment that will add value to your property. All work will be completed in accordance with health and safety and current building regulations. We actively strive to complete all Enfield loft conversions on-time and under budget and will keep you apprised every step of the way. As a company, we offer all trades under one roof so whether you need your lighting or sound system wired up or a new bathroom plumbed in, we can help. Once finished, we will ensure that all building materials are cleared away and that your loft conversion in Enfield is left neat and tidy. When you’re looking to get your new conversion project off the ground, the last thing you want is to be waiting around for planning permission. This can hinder the process and cause costly delays. With a loft conversion, you will have no such issues as the room being converted is covered by the original planning agreement. Should you request substantial changes, however, planning permission may still be required. If this is the case, as one of the most helpful suppliers of loft conversions Enfield has to offer we will apply for permission on your behalf. If you want to create space without sacrificing a chunk of your garden, loft conversions in Enfield are definitely the way to go. 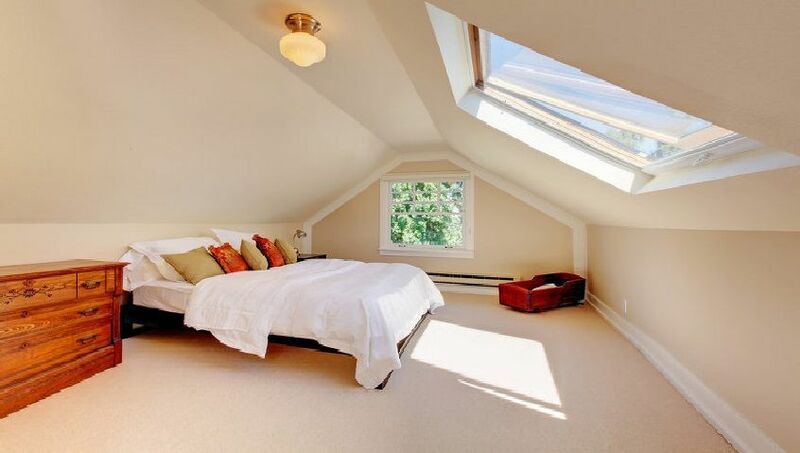 By repurposing your disused attic space, you can increase the functionality or storage capacity of your home without losing anything in the process. Are you looking to start-up a home based business? Or perhaps you wish to increase your income by taking on a lodger? In either case, Enfield loft conversions are the answer. 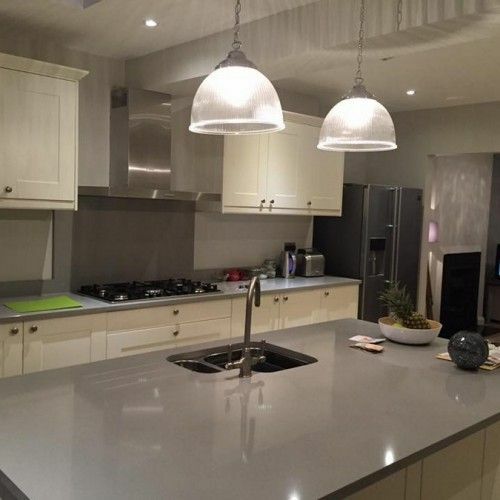 Firtree Building Services can customise the end result to suit a wide range of purposes. From a modern, professional looking office space to a comfortable bedroom and en-suite complete with luxury décor – the possibilities are endless. Simply by adding square footage to your home, you have immediately made it more appealing to prospective buyers. With market prices rocketing, people are looking for ways to save money while maximising the return on their investment. A property that is spacious provides greater flexibility in the long run and eliminates the need to move again later on. As such, our loft conversions in Enfield are a sure-fire way to attract more lucrative offers. Plus, more appeal means less time that your property spends on the market waiting to be bought. Why choose Firtree Building Services for your loft conversions in Enfield? Founded some years back, our established company has worked tirelessly to build a range of core services that are unsurpassed. 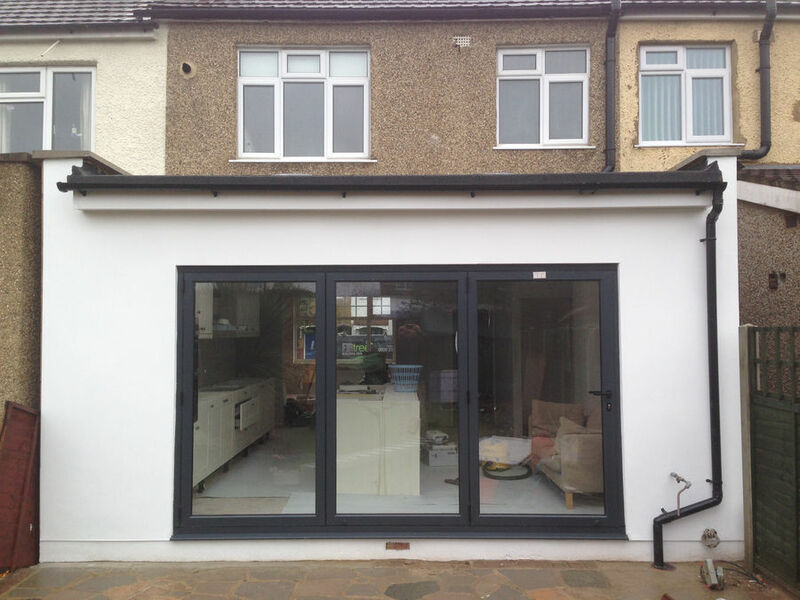 As one of the most reputable contractors for building loft conversions Enfield has experienced, we pride ourselves on our first-class service, competitive prices and highly skilled team. 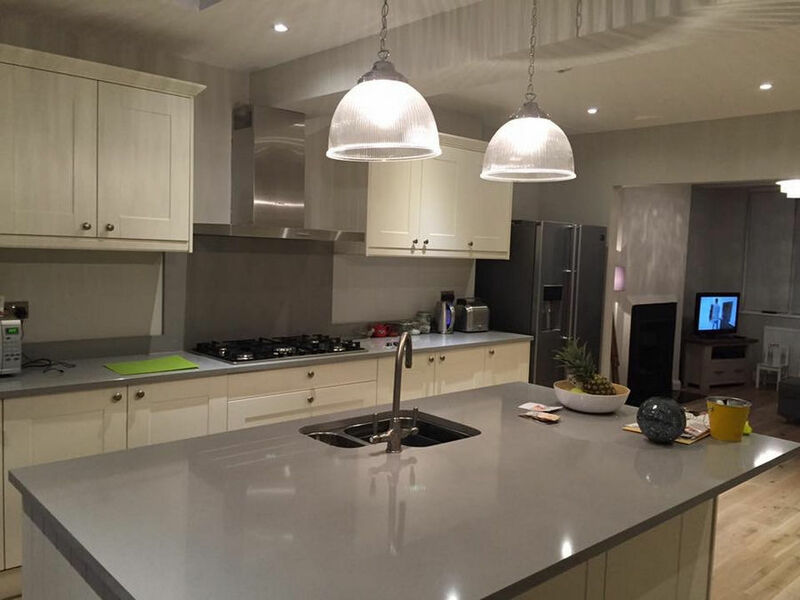 We strive for perfection and to achieve this we will work with you every step of the way. By advising on ways to seamlessly integrate all loft conversions in Enfield, you can be assured of a result that won’t disrupt the flow of your property. Plus, with a fantastic range of roof light conversions available, your Enfield loft conversions will be left feeling light and airy. Good things come to those who wait, but with our efficient methods, you won’t have to wait long. In just 6-7 weeks, you will be the proud owner of one of the most luxurious loft conversions Enfield has experienced. We pride ourselves on the quality of our each of our builds which are sure to be the envy of all your neighbours. Best of all is that all of our exceptional loft conversions come with a full 10 year guarantee. Looking for inspiration? 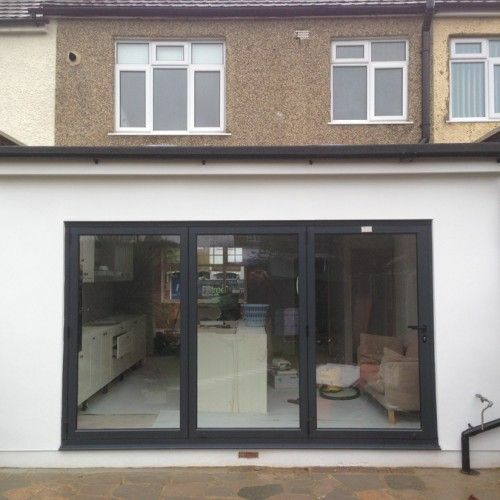 Check out our gallery now to see what our loft conversions Enfield team can do for you. If you are looking for outstanding loft conversions in Enfield, get in contact with Firtree Building Services today on 07957 574 604.